Jonny Trunk is obsessed by the childhood memory of a cornflake box seen on family shopping trips: ‘It was white with orange circles on the front. 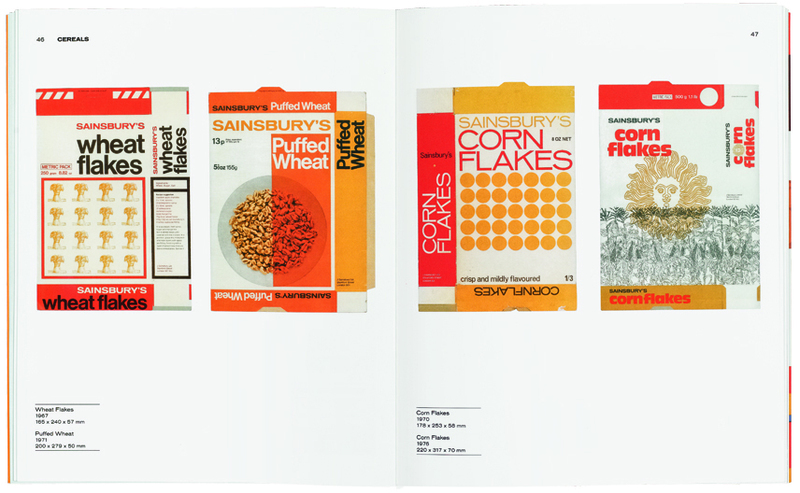 The design was simple enough to be unforgettable … I had to see this packet again.’ Own Label (designed & published by Fuel, £16.95) is the result: a voyage into the archive of Sainsbury’s in-house studio, which designed that cereal box and hundreds of others for the supermarket chain’s own-brand products in the 1960s and 70s. 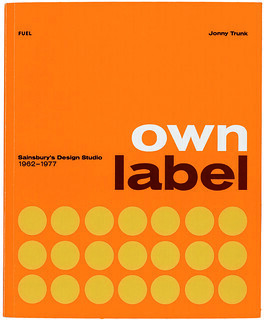 There was a direct working relationship between studio head Peter Dixon and chairman John Sainsbury (‘Mr JD’), uncluttered by focus groups or brand guidelines. ‘If you have a big batch of red labels one side and … green on the other, then it’s best to design a white label, stark with interesting typography, which would stand out from the other brands,’ says Dixon. 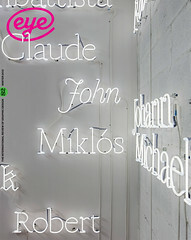 Top and below: Spread and cover of Own Label by Jonny Trunk, designed and published by Fuel.